The monthly member spotlight is an opportunity to learn more about a leader at one of our member companies and showcase the work they are doing. 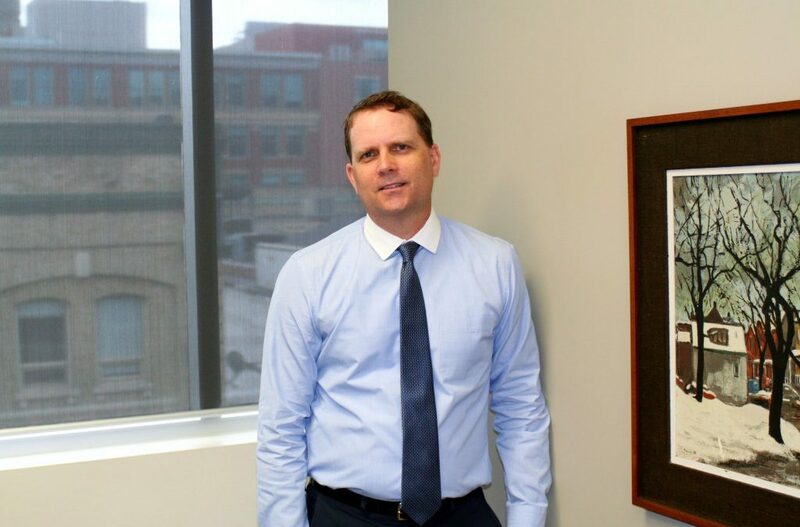 This month we spotlight James Robertson, Vice President of Robertson Hall Insurance. Learn more about Robertson Hall in our Member Directory.